Let’s Bring up the Bottom! Decisions! Decisions! We have yet another new workshop to add to the mix in an already stellar line-up of ‘ukulele classes and workshops at the West Coast ‘Ukulele Retreat! 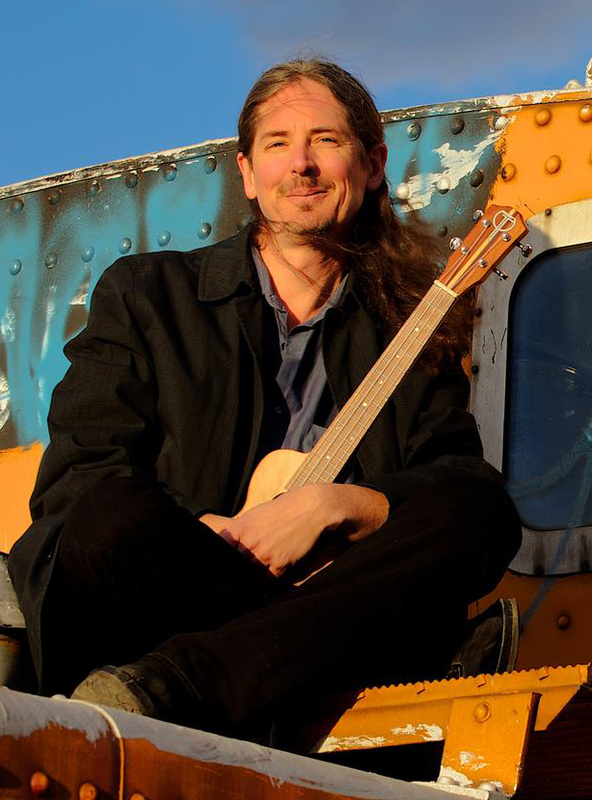 Daniel Ward, multi-instrumentalist extraordinaire, will be teaching a workshop on Bringing up the Bottom, or playing bass ukulele. 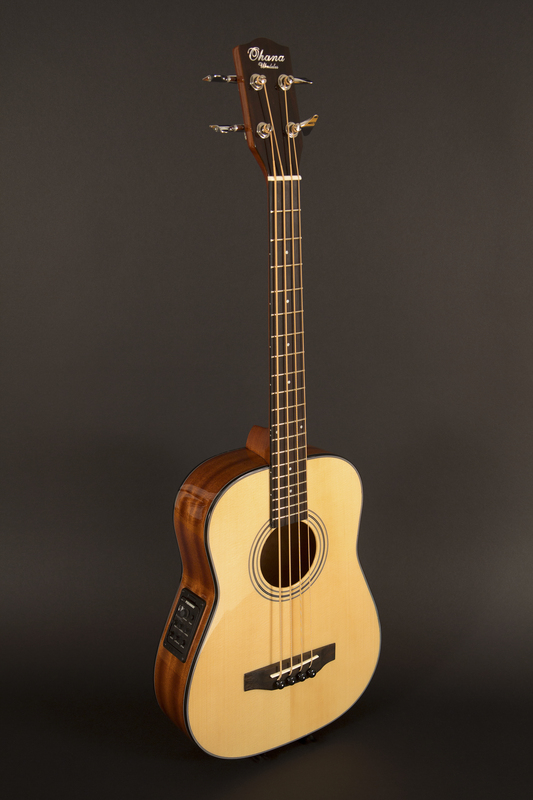 And you don’t need your own bass to particpate because, to top it off, Ohana Ukuleles will be sending along a number of their brand new (and oh-so-beautiful instruments) for you to try out! Given this, the addition of Jere Canote to our staff, and a few other surprises yet to be announced, I think I can say with a great deal of confidence that this is going to be the best retreat so far! Luckily for you, it is still not too late to register! Registration will remain open until April 14…..but only as long as Asilomar has space available. So please, don’t wait any longer if you are planning on joining us. Click here to register online. ~ by UkuleleLady on April 4, 2014.